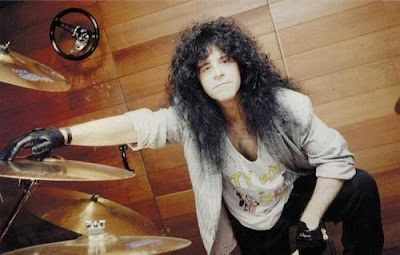 Following media reports that KISS are being sued by the estate of drummer Eric Carr over unpaid royalties, the lawyer for the estate issued a statement denying the family’s involvement in the legal case. “The filing party’s attorney has been contacted and ordered to cease and desist from any further statements, actions or allusions purporting to be on behalf of, or in any way relating, directly or indirectly, to Eric Carr and/or the Carr family,” he continued. “We’ve known each other for almost 35 years and we have the highest respect for KISS, to think that we would be involved in something like this is ludicrous,” said a family member. Carr died from cancer in 1991. Read more details about the lawsuit here.